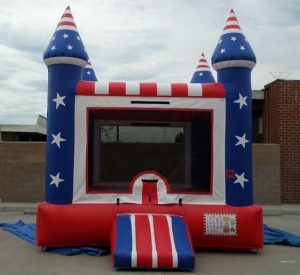 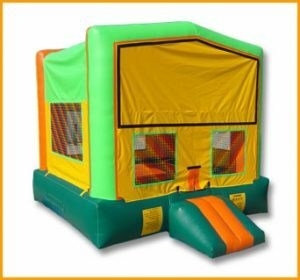 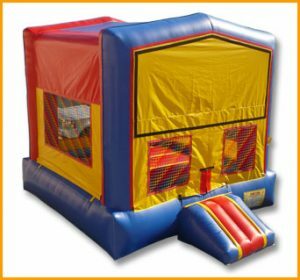 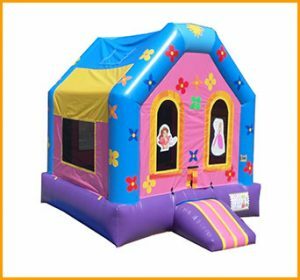 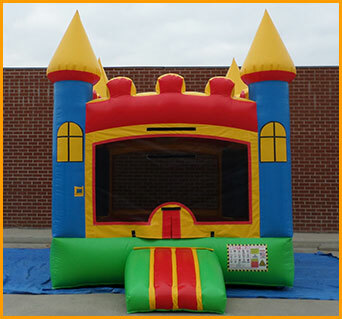 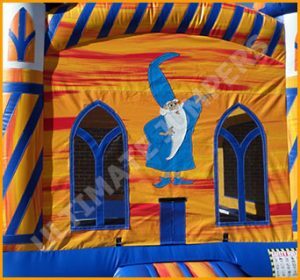 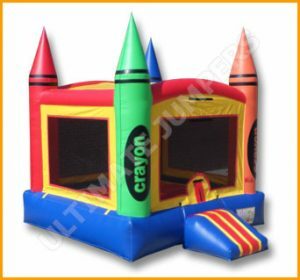 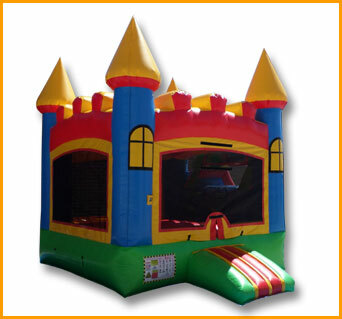 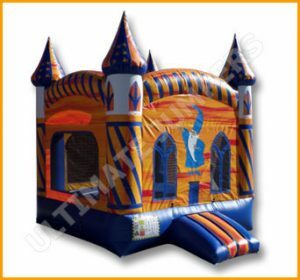 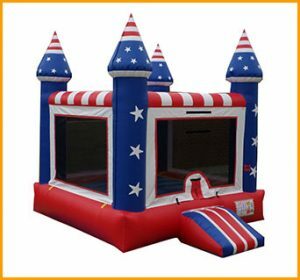 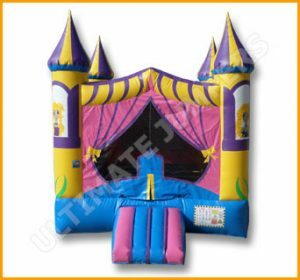 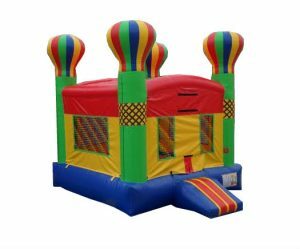 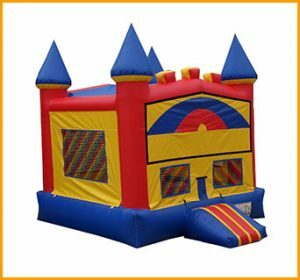 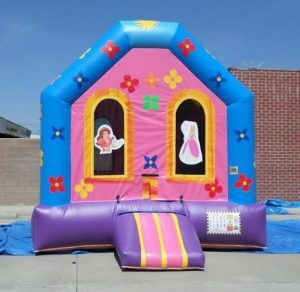 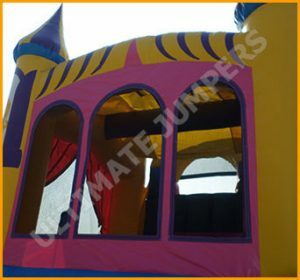 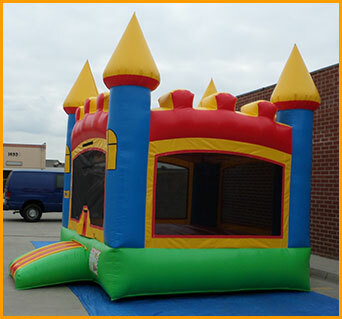 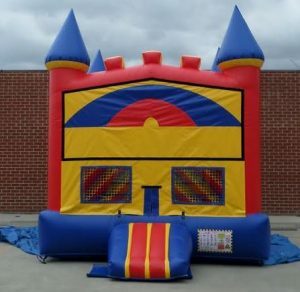 All kids love the feeling of royalty and this king’s castle jumper can take their dreams and turn them into inflatable adventures. 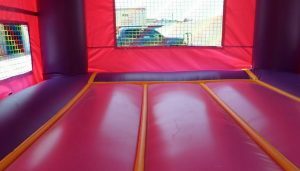 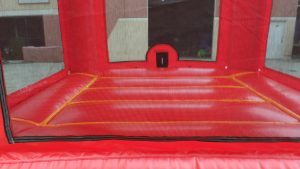 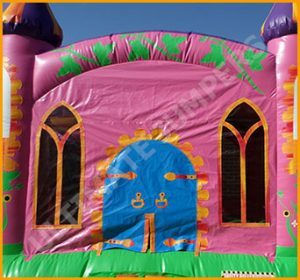 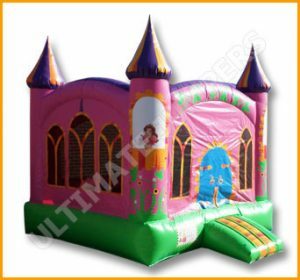 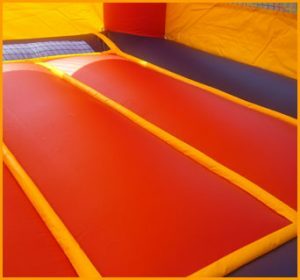 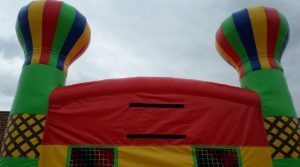 Your little kings, queens, princes and princesses will have loads of fun as they bounce on this inflatable castle moonwalk. 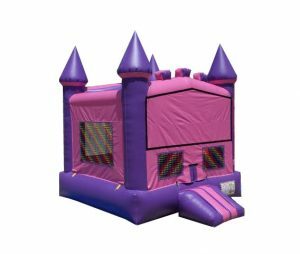 All kids love the feeling of royalty and this king’s castle jumper can take their dreams and turn them into inflatable adventures. 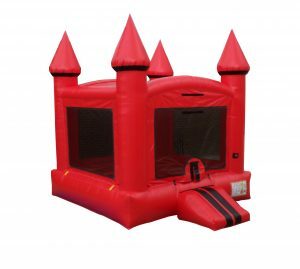 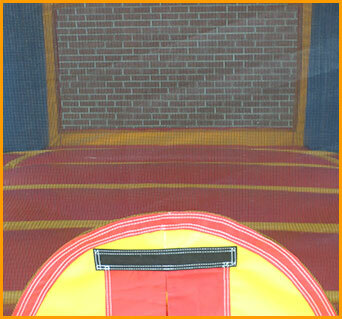 The king’s castle jumper is suitable for kids of all ages, and manufactured with child safety as a priority.